Do you like to customize the rooms in your house? I know that I do I think it gives your house a personal touch. We currently have decals on the walls of our dining room, living room and master bedroom. I recently teamed up with WallMonkeys to do a review of their decals. 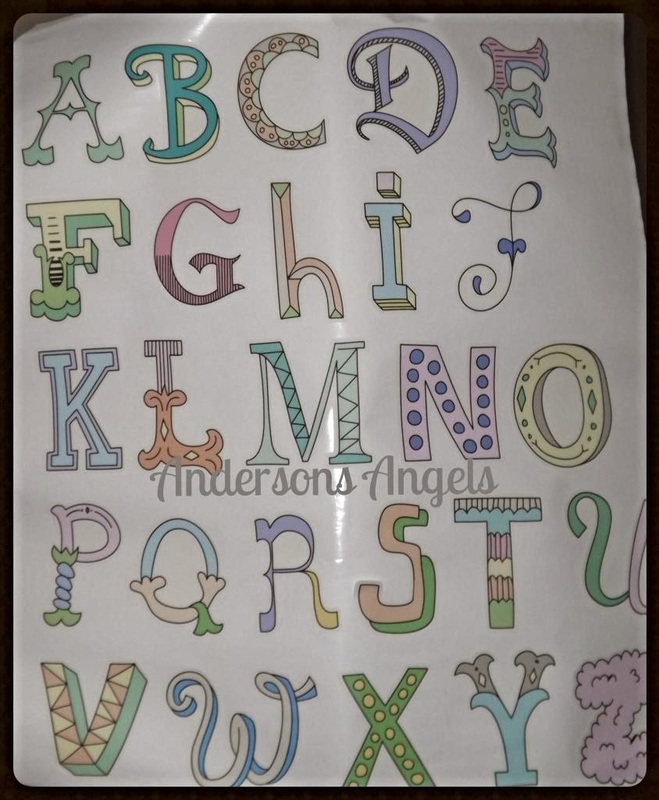 I choose an alphabet decal to put in the girls bedroom. I chose one of WallMonkeys removable wall decals because we know that we do not plan on staying in this house to much longer. All of my other decals will have to stay when we move which makes me sad but I know that I can always get them again. I like how easy the wall decals were to put up in the girls bedroom. I like that these decals be put up and taken down more than 100 times and still stick. 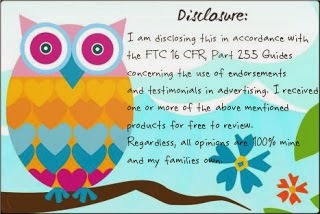 I also like that they are made and printed in the U.S.A.! The decals are printed on premium self-adhesive re-positionable fabric paper. The decals are able to stick to virtually any surface like ceilings, bricks and concrete. I was very impressed with the decal set I chose for the girls room. The decals were very pretty and well made. The pastel colors are very vibrant and the detail and design of each letter has been beautifully done. WallMonkeys has a wide variety of beautiful decals to choose from for every room in home. They also offer a variety of sizes so you can get the decal in just about any size you'd want. Make sure you stop by their website to see all the wonderful designs they have I am sure you will find something you like! I have a few vinyl pieces on our walls too! I have one still in the box that I need to put up in the hall - but I need to paint first! These letters are cute! I think I'll go check out Wall Monkeys! 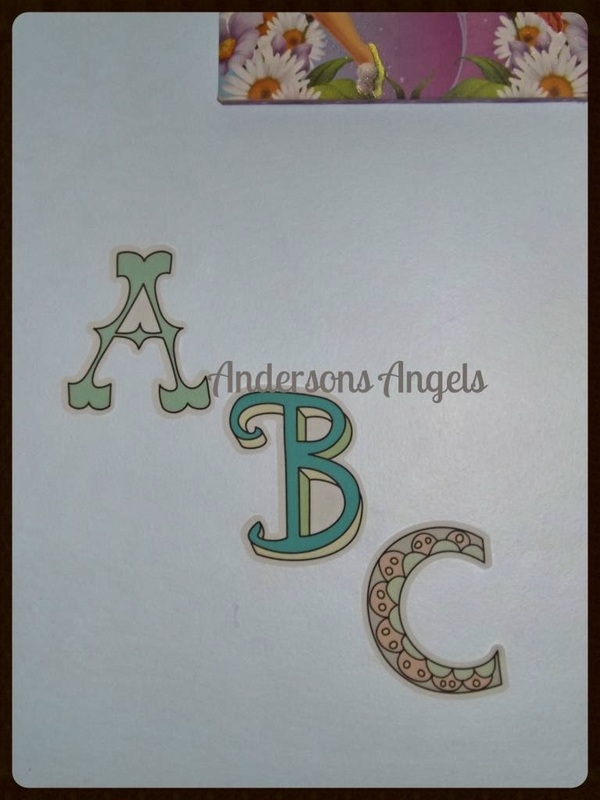 I need to check out this company- we're looking for some good wall decals but our walls are a little textured so it's hard to find any that work. But if these will stick to brick I feel like they'll work on our walls!